Do you have Amazon Prime? If you’re like me, you resisted for a couple of years but finally caved in and are so glad you did! Now, I don’t have to wait until I put $35 worth of qualifying products in my Amazon cart in order to get free shipping. 🙂 And I’ve totally been enjoying watching movies and Downton Abbey on Amazon Prime Video. But I didn’t realize I’d be getting a bonus: Amazon Prime Music! 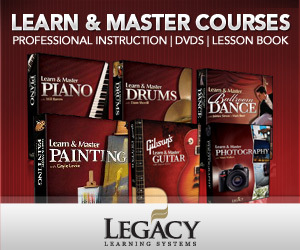 I’ve discovered that it’s a very useful service for homeschools. 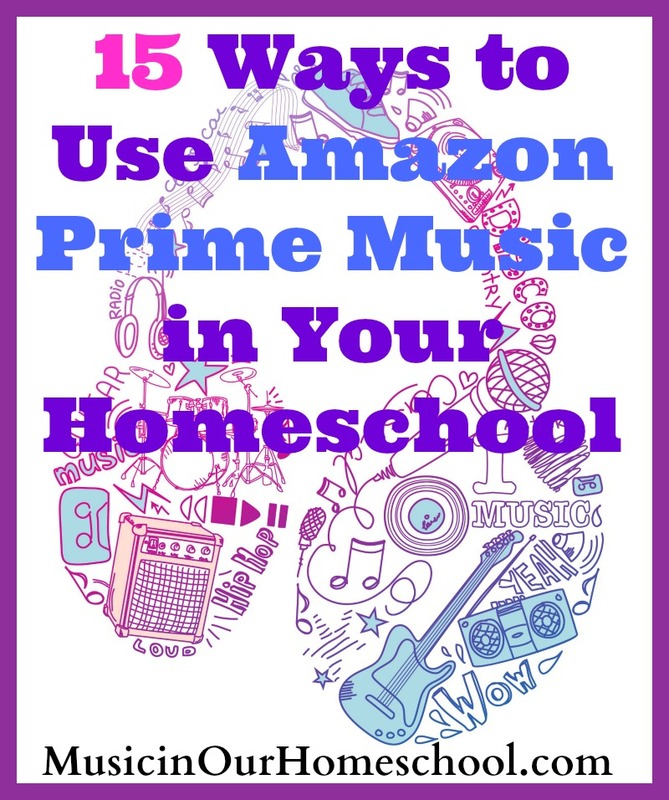 Today I’ll share with you 15 Ways to Use Amazon Prime Music in Your Homeschool. 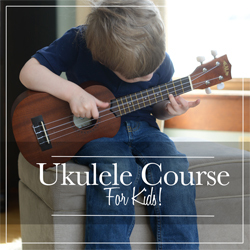 Do you have any other suggestions for using Amazon Prime Music in your homeschool? Please share in the comments! This was an interesting, read. Never would have thought to use Amazon prime music. We are super happy with using Spotify given that it is free (with commercial – we actually pay so we don’t have to have the commercials), has a massive selection of music, and makes creating and sharing playlists easy and seamless. We love making all kinds of playlists for organizing music in different ways such as genre, tempo, feel etc. and it is great for having many different versions of the same song that are interesting to compare and contrast. Do you have any perspective on the pros and cons of Amazon prime music vs Spotify? I’m feeling kind of silly that I did not know that my prime membership came with music! These are such great suggestions for using this feature. I’m definitely pinning this to remember! These are all great ideas! I’ve used Prime Music when teaching about different countries (India: sitar, Greece: Bouzouki, etc) and also different genres in different time periods (sea chanteys when studying the Golden Age of Exploration), as well as music that accompanies different styles of dance. I try to incorporate all 5 senses when we study a topic, so I turn to Prime frequently. Thanks for some fresh ideas! I’ve been using my Amazon Show to play praise and worship music while I doing housework to help me have a good attitude. Thank you for the other great suggestions. I added a reminder to my homeschool planner to play Celtic music on Friday for St. Patrick’s Day.